Grab a drink and hear from the key people who are shaping the region’s future. 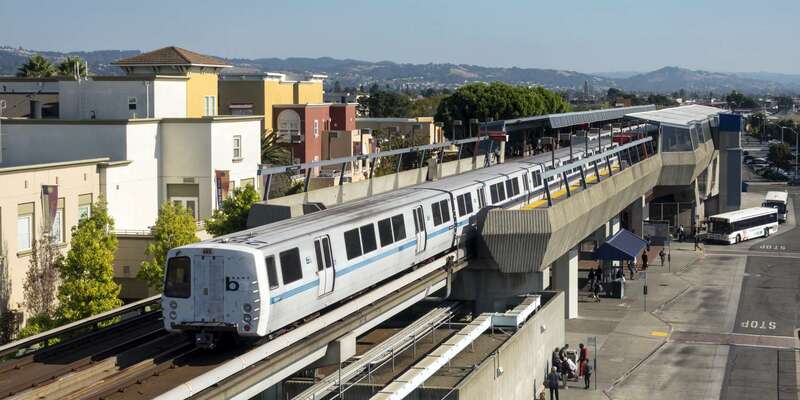 In this installment of SPUR’s inspiring Drinks and Discourse series, we sit down with Grace Crunican, the general manager of BART who oversees a staff of 3,600 full-time employees and $40 billion of transportation infrastructure that links the region. Come hear about her career path, the challenges of running BART and what the future holds for public transit.